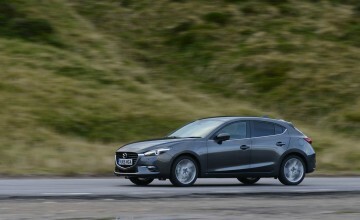 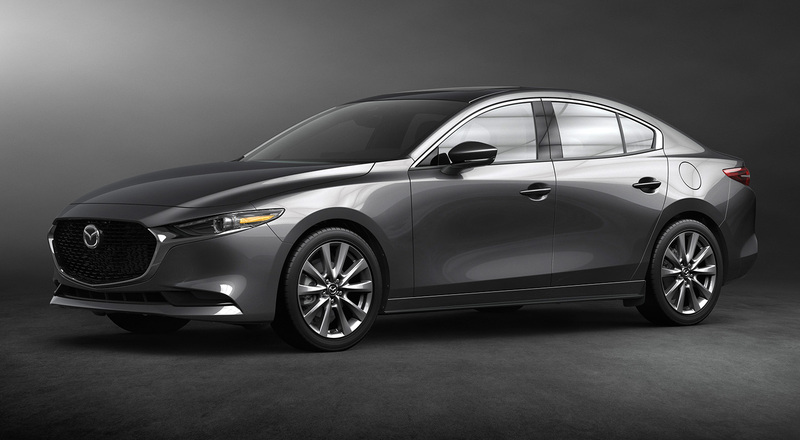 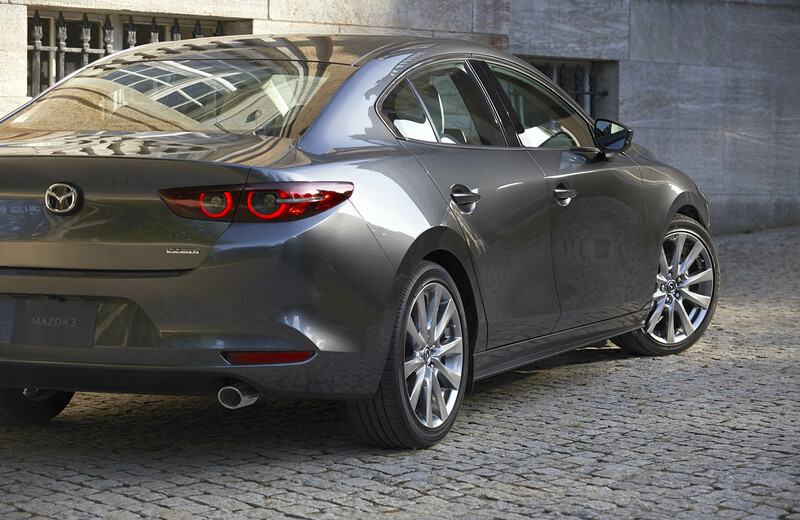 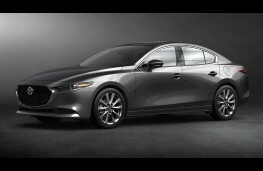 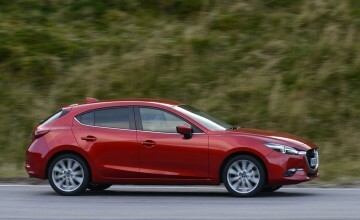 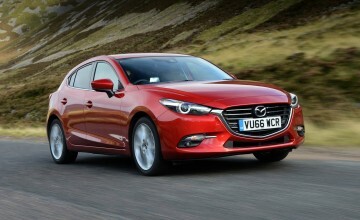 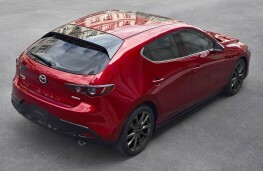 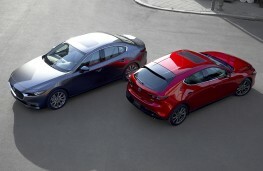 THERE'S an all-new version of the Mazda3 on the way, but it may be some time before it arrives in the UK. 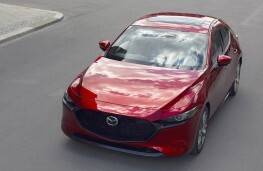 The Japanese maker has released first images of the new hatchback and saloon models to co-incide with the new model's global launch at the Los Angeles Motor Show, but details are scant. 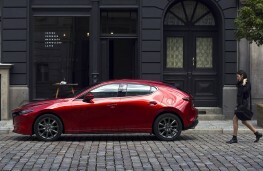 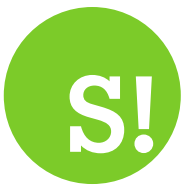 The company says that the fully redesigned model will be rolled out to global markets - beginning with North America - in early 2019. Mazda in the UK reckon that sales here could begin next spring, but aren't certain and don't, as yet, have details of UK specs or powertrain line-ups. 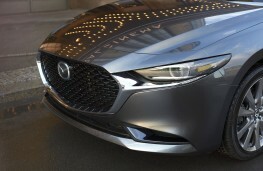 What we do know is that the new models will adopt Mazda's new Skyactive architecture and latest engines and can be expected to come fitted with the latest driver assistance technologies. 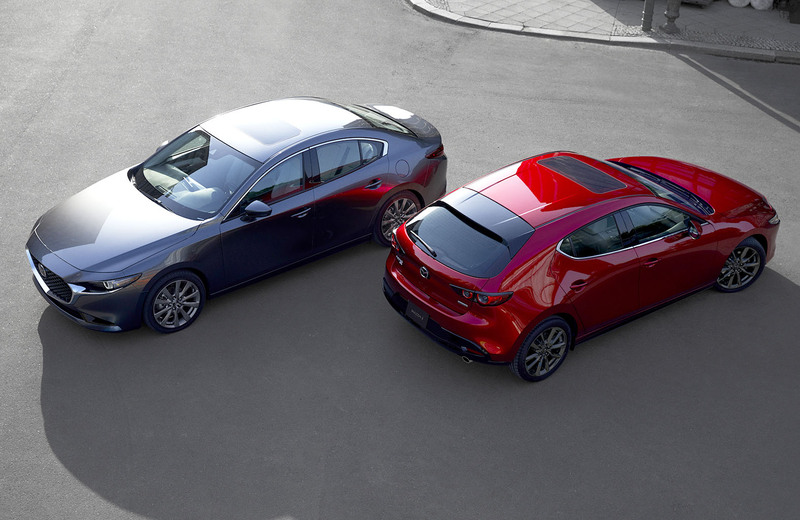 Available as a five door hatchback or four door saloon, it will go head-to-head with the Ford Focus and Vauxhall Astra when it eventually arrives at UK dealerships and it certainly looks the part. 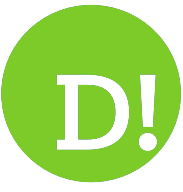 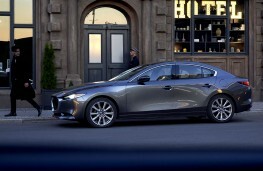 The hatchback has the more sporty, dynamic styling while the four door model exudes class, bringing elegant, limo-like looks to the compact sector. 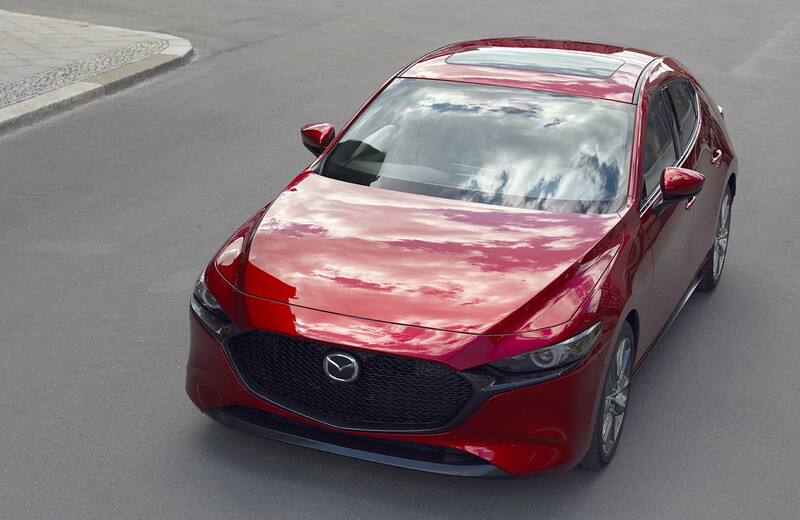 At the launch of the new range in LA, Mazda President and CEO Akira Marumoto commented: "The all-new Mazda3 we unveil today begins a new era for Mazda. 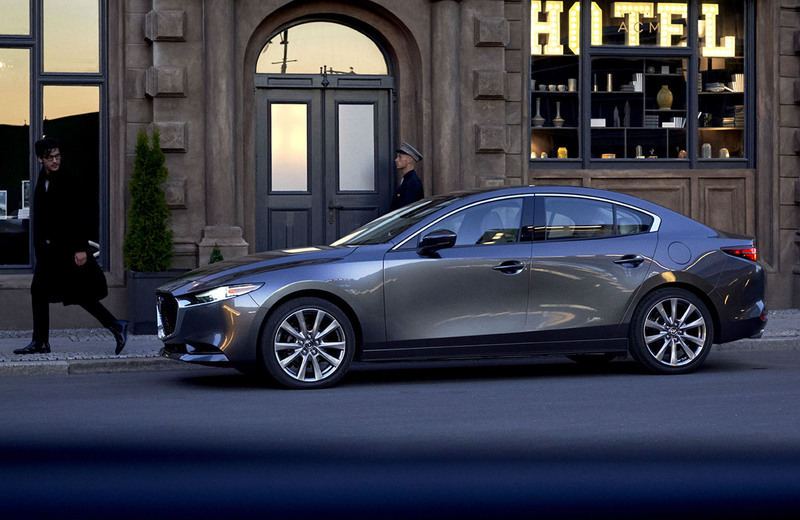 The next generation of Mazda cars will enhance the value of the car-ownership experience. Through these products, we will further raise Mazda's brand value and work towards our goal of building ever stronger bonds with customers all over the world."